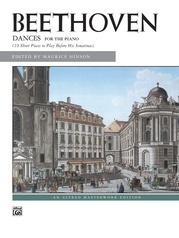 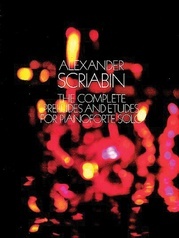 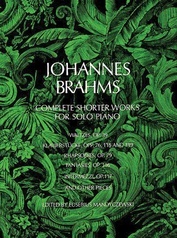 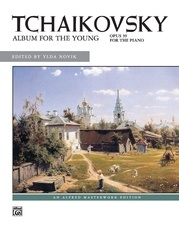 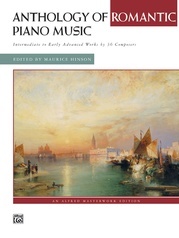 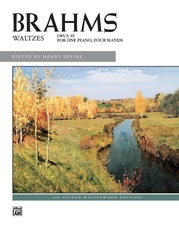 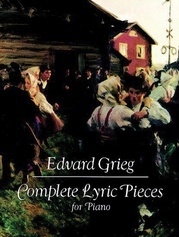 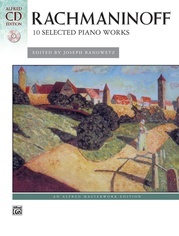 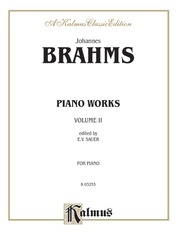 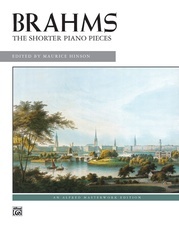 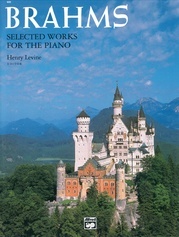 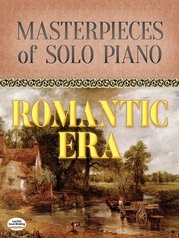 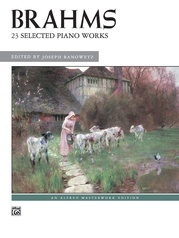 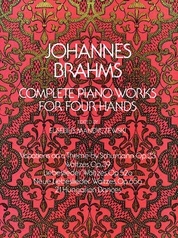 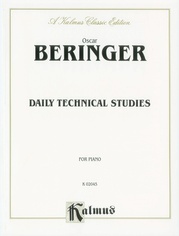 An urtext edition for piano. 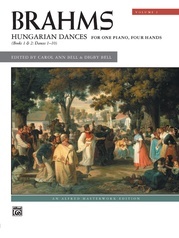 Ten of Brahm's famous 'Hungarian Dances'. 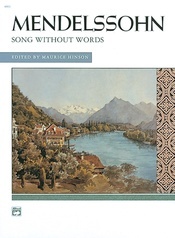 Contains an Italian preface and biography, translated into English, French, German, and Spanish.